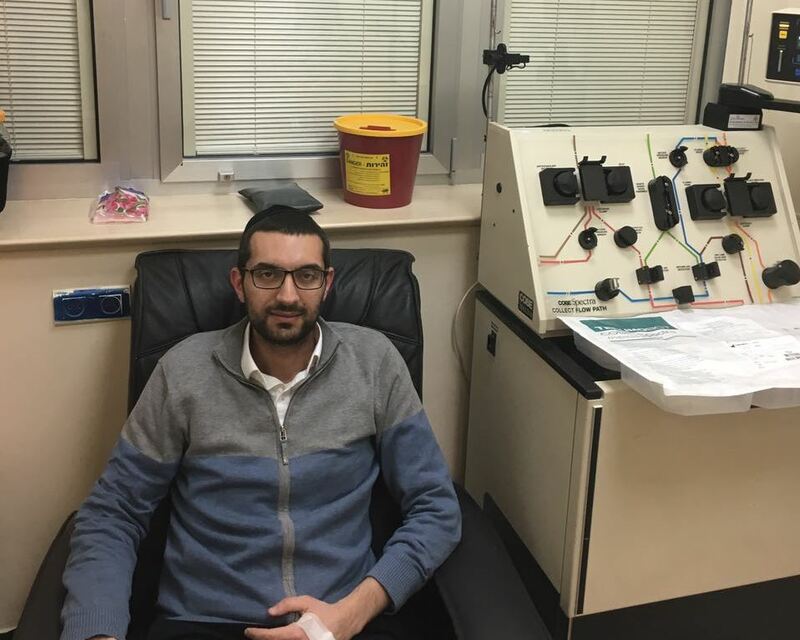 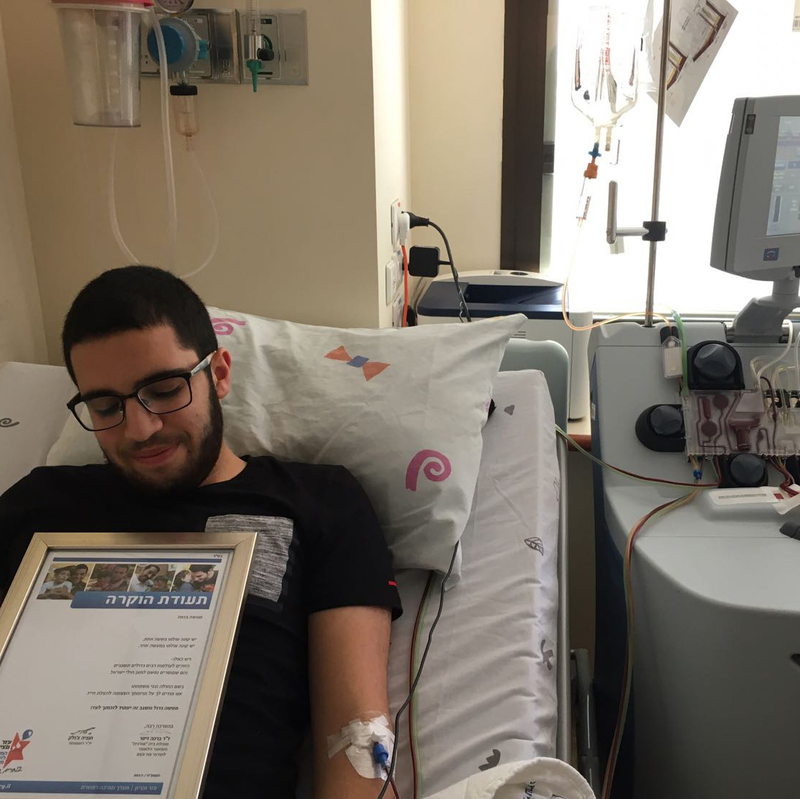 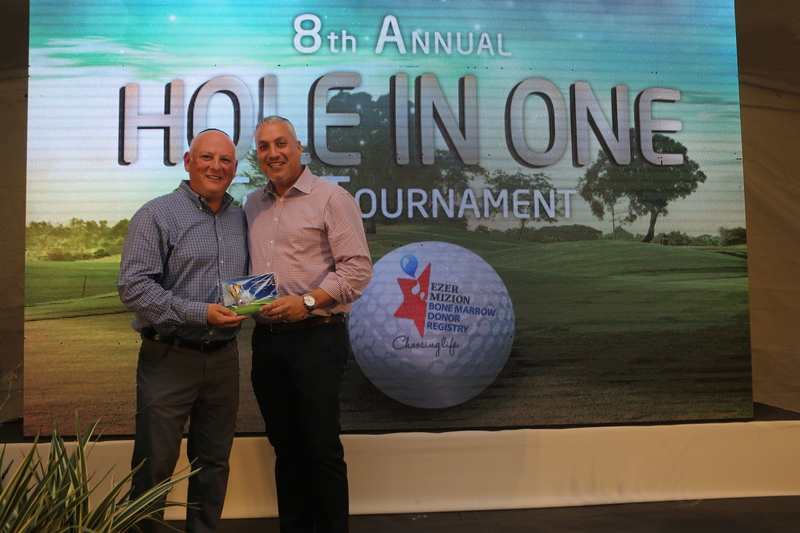 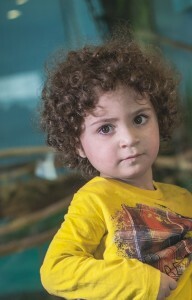 For the Yamim Nora’im, Ezer Mizion has set out on a major fundraising drive to raise the money needed to finance scanning tens of thousands of stem cell samples, so as to expand its International Bone Marrow Donor Registry. 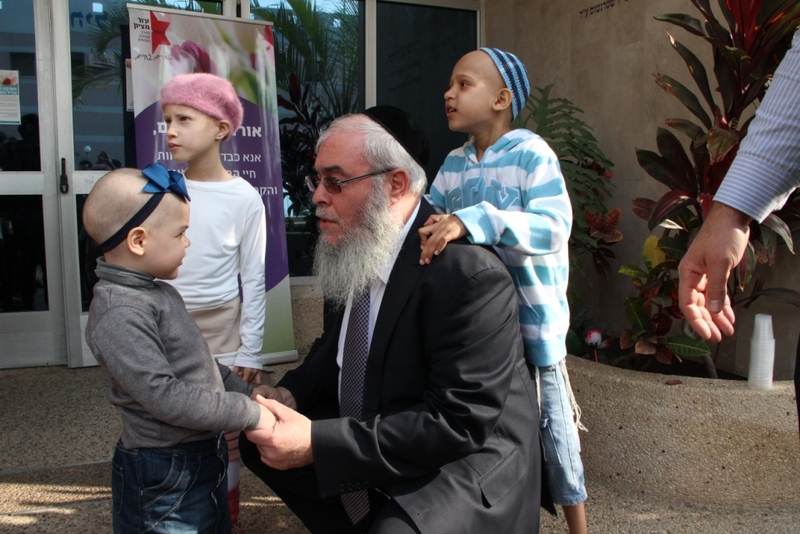 Rabbi Chananya Chollak, the organization’s International Chairman, took the time to speak with us personally about the need for public support to fund lifesaving activities, to tell us about Ezer Mizion’s goals, and to convey a message to the public. Continue reading We Need You Now!